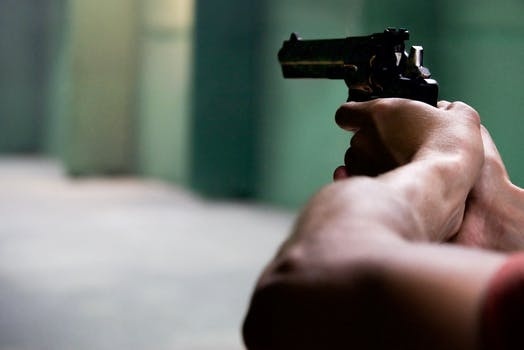 (MENAFN) Malaysian police on Tuesday have gunned down two suspected abductors, thought to be involved in an abducting gang targeting foreigners. State news Agency Bernama revealed that police attacked a house in the capital city of Kuala Lumpur early Tuesday depending on intelligence information regarding abduction. Police official Ahmad Dzaffir Mohd Yusoff declared that the police had saved one victim, a Bangladeshi man in his 30s who was abducted last Friday. The suspects are thought to be involved in a syndicate aimed at the abduction of foreigners, and conducts is crimes in Kuala Lumpur and the nearby Selangor state.